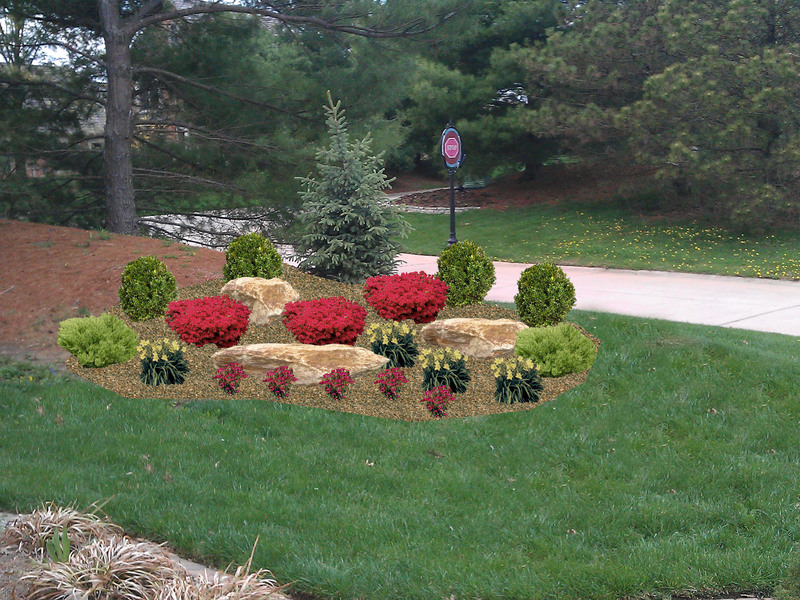 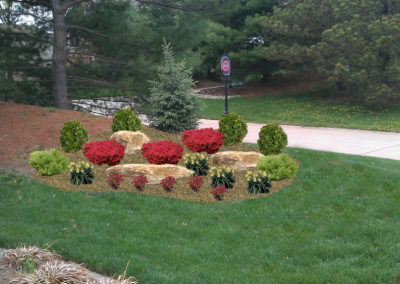 AJD Landscaping is one of the premier full service landscape companies in the Metro East. 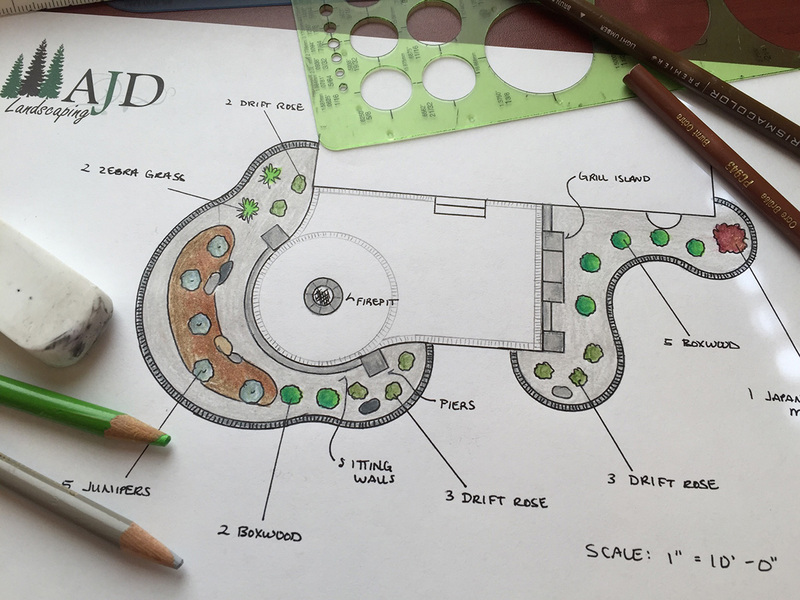 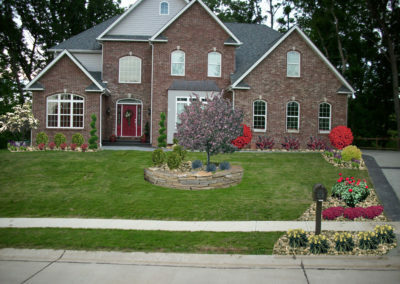 AJD Landscaping designs and customizes to meet all your landscaping needs. 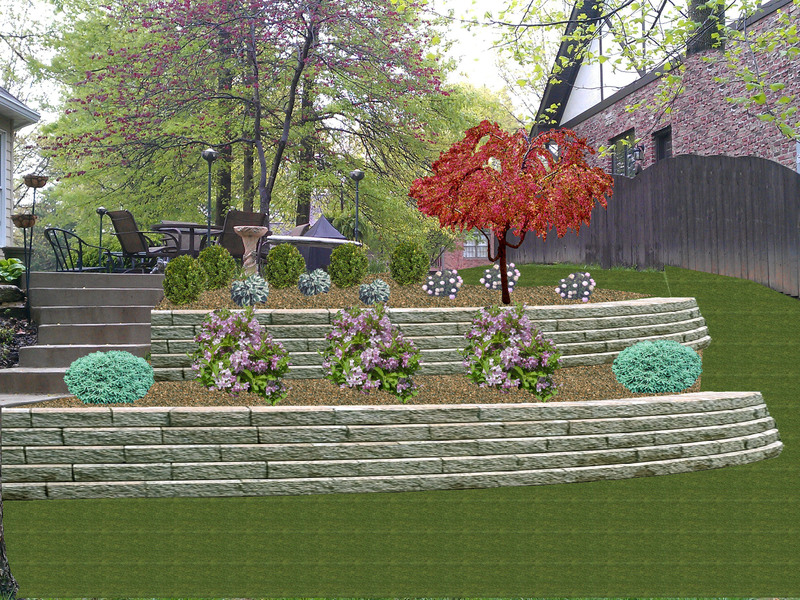 AJD Landscaping is one of the premier full service landscape companies in the Metro East. 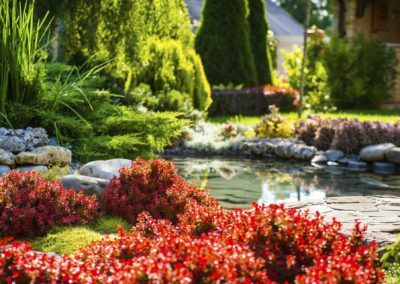 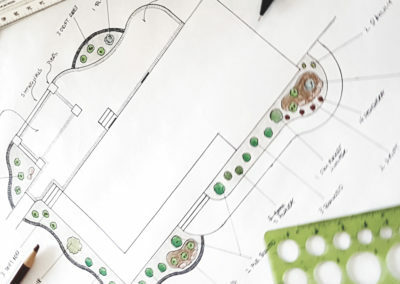 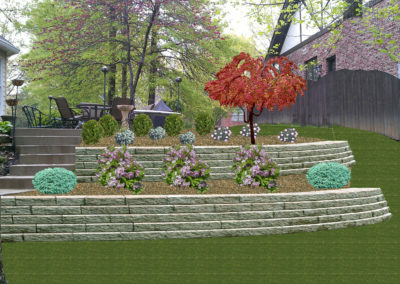 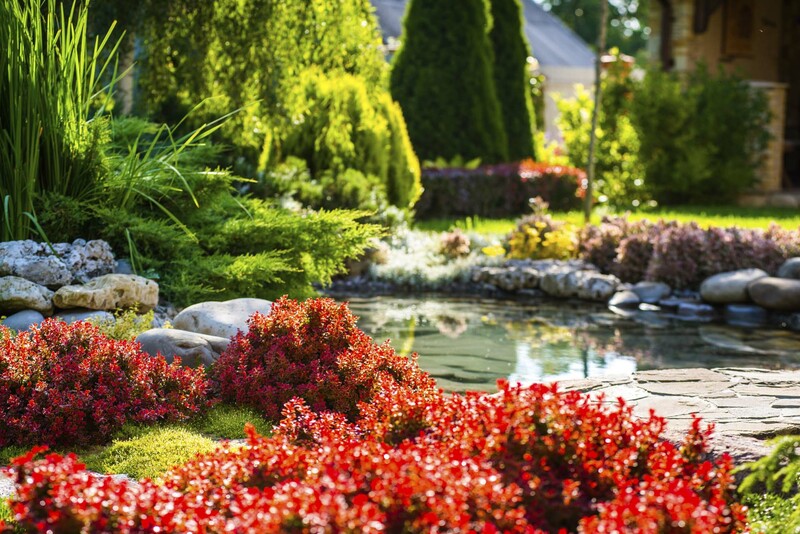 Our services include landscape design, patios, sidewalks, retaining walls, trees, shrubs and water features. 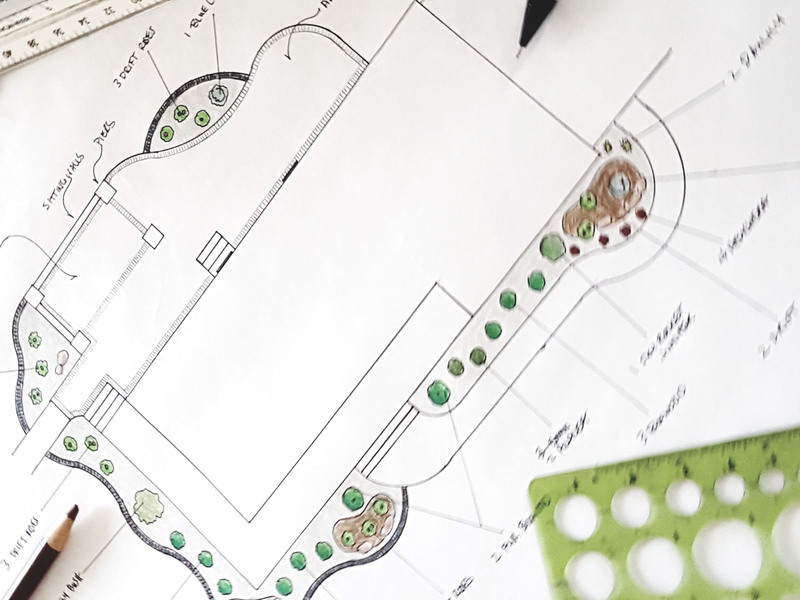 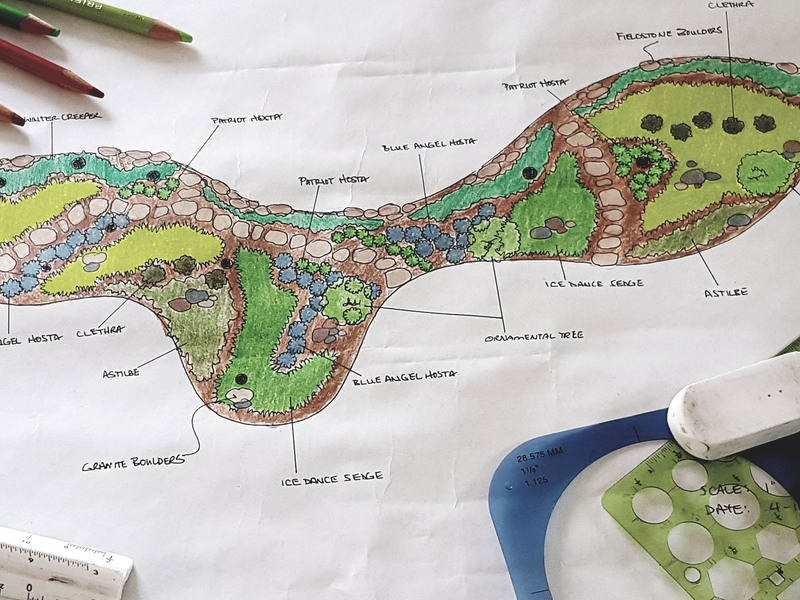 Whether you have your own ideas or need our professional design services, we will walk you through the entire process, step by step. 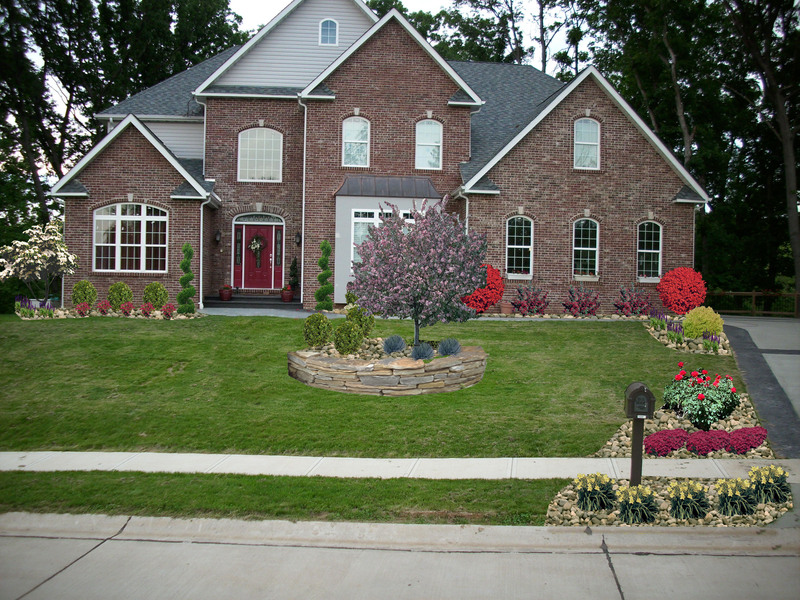 We pride ourselves in customer service and adding a personal touch.